Larry Sparks will be the interim chancellor of the University of Mississippi, according to a press release from the state College Board. Sparks, currently the university’s vice chancellor for administration and finance, will replace Chancellor Jeffrey Vitter in office as interim chancellor on Jan. 4, 2019. Read more about Chancellor Vitter’s resignation here. Sparks’ designation as interim chancellor comes after Vitter’s resignation as the shortest-tenured Ole Miss chancellor since George Holmes retired from his position as the first head of school in 1849, a year after the university’s founding. A native of Oxford, Sparks earned his bachelor’s degree in accountancy from the University of Mississippi and a master’s degree in business administration from Mississippi College. He has worked for the university since 1997 and has been the director of the university’s finances since 2006. Shane Hooper, president of the board of trustees for the state College Board, said Sparks’ knowledge of finance makes him suited to serve as interim chancellor. Brice Noonan, chair of the faculty senate, said he has worked with Sparks on many committees and has “great respect” for his understanding of the inner workings of campus. 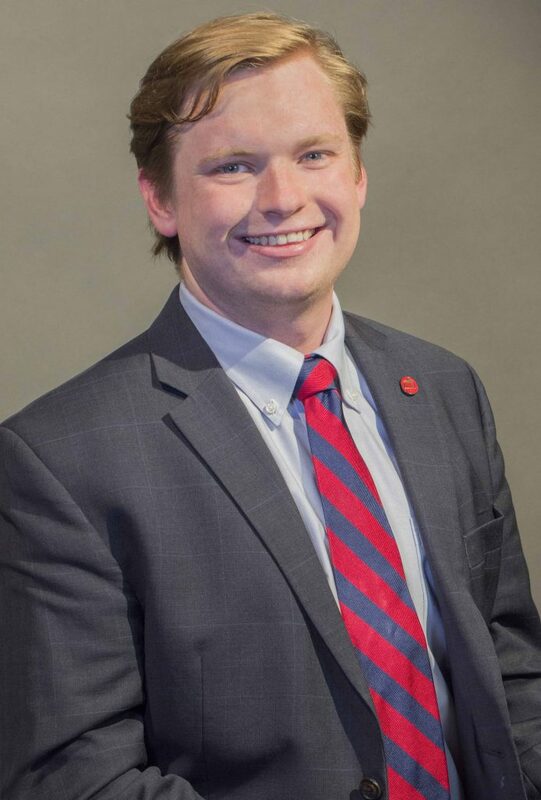 “I have no doubt that he will provide the stability in the Lyceum that our campus needs as we make this transition and look forward to working with him and the IHL as we search for the next Chancellor of the University of Mississippi,” Noonan said. Associated Student Body President Elam Miller said he is excited to work with Sparks. 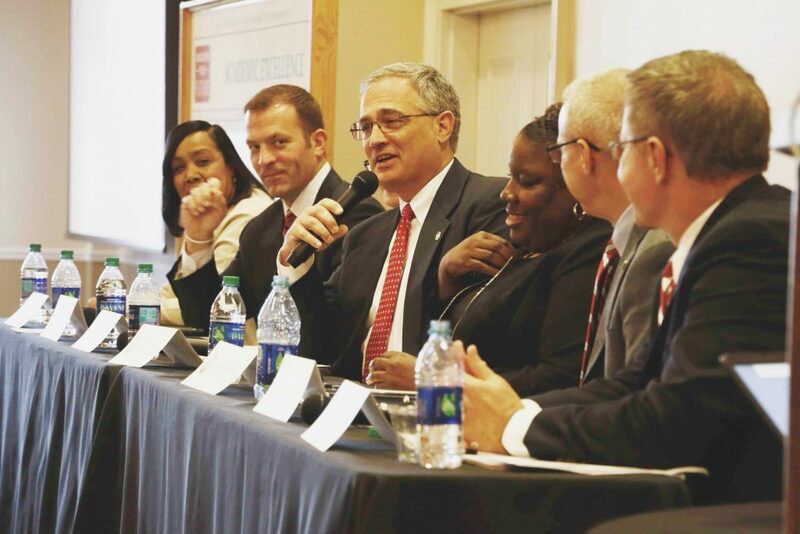 “He has been at the university for more than 20 years, and it is my hope that he will continue to be an advocate for students in his new role,” Miller said. Looking for more Ole Miss campus news? Click here to subscribe to The Daily Mississippian’s email newsletter.